Everyone is familiar with Monopoly. The classic board game is responsible for many fond memories of unfinished games and fights. Well, at least in my house there were fights. But no one can be upset by Hasbro’s latest offering — Monopoly Pizza. And yes, instead of buying properties, you buy pizza. And who doesn’t love pizza?! This isn’t the first time the toy creators have developed a variation of the classic game. 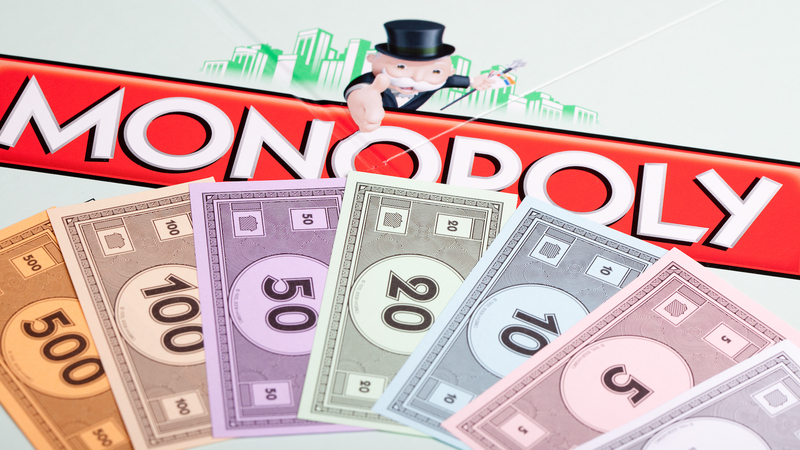 You can buy Star Wars Monopoly, Mario Kart Monopoly, Disney Monopoly and Monopoly Junior — to name a few. But Hasbro’s latest version takes a slightly different approach. The game’s iconic pieces have also been replaced with foodie favorites like a cheese grater, cheese shaker, slicer and pizza on a paddle. The game also comes inside a takeout box. Be sure to preorder your copy from Amazon or Walmart now, because, at $19.99, this savory deal is sure to sell out.